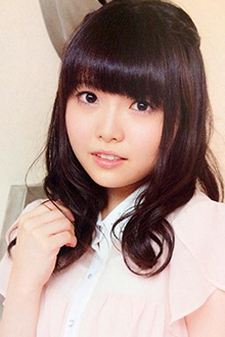 Momo Asakura is a voice actress born June 25, 1994 in Fukuoka Prefecture, Japan. Also known as Mocho (もちょ). Part of the group TrySail, with fellow voice actresses Shiina Natsukawa and Sora Amamiya.